Android users patiently waiting for Nike to launch their Nike Fuelband Android App supported by devices running Google’s Android operating system. Will be pleased to know that from today Nike has finally made the Android version of the Nike+ Fuelband SE sync app available for use with the Samsung Galaxy S5, S4, S3, Nexus 5, HTC One, and Moto X smartphones. The new Android synchronisation application for the Nike+ Fuelband SE is now available to download from the Google Play Store and functions just like the iOS version which was launched nearly two years ago by Nike. The Android Nike+ FuelBand app enable users to create Nike+ accounts, as well as set daily goals, activity reminders, and view their workout history, progress and publish data to the NikeFuel leaderboards. Android devices wishing to synchronise with the Nike+ Fuelband SE musty running Google’s Android 4.3 and support Bluetooth LE. 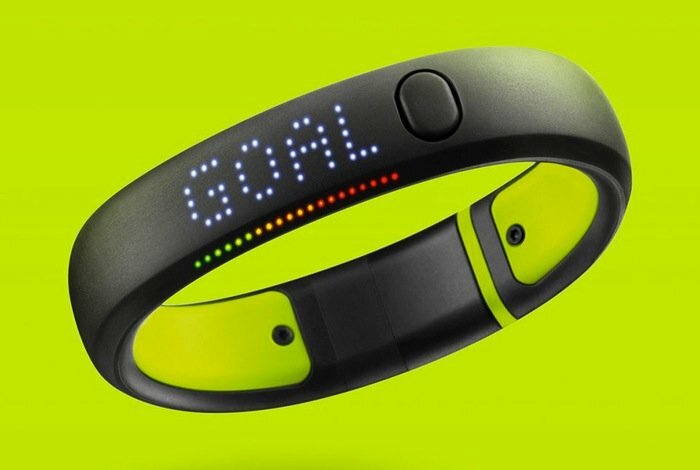 Recently there have been rumours that Nike may be looking to close down the development team behind the Nike+ Fuelband and work more closely with Apple to create a fitness tracking device, or may be developing something for the rumoured Apple iWatch device. However this has not yet been confirmed by Nike or Apple at the present time.